The Signature Heirloom Collection offers superb quality hand-knotted rugs in gorgeous traditional designs at remarkable prices. Rich color combinations add to the subtle sophistication and elegance of each design. 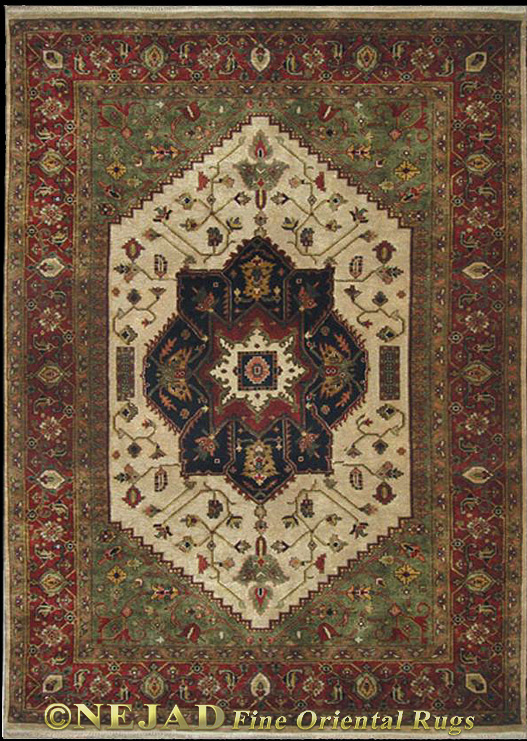 Skillfully hand-knotted using superior quality wool and dyes, these beautiful classic rugs will provide enjoyment and pride for many years.